Scavenge the wastelands for resources. You’ll search for supplies and materials in this cruel, undead world. Everything can be used to help you survive. Explore massive city landscapes, abandoned labs, hidden crash sites, and dark forests. The dead are everywhere! 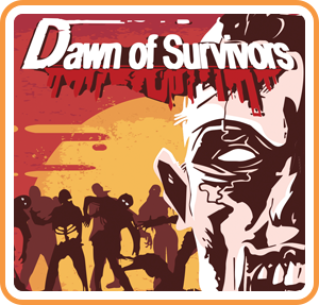 Face a variety of countless zombies, each with their own abilities. Unlock and craft a massive assortment of weapons and tools, from swords to automatic rifles to traps. Take on players from around the world. Raid their shelters for resources, but be ready to defend your own home. The fight to survive never ends.